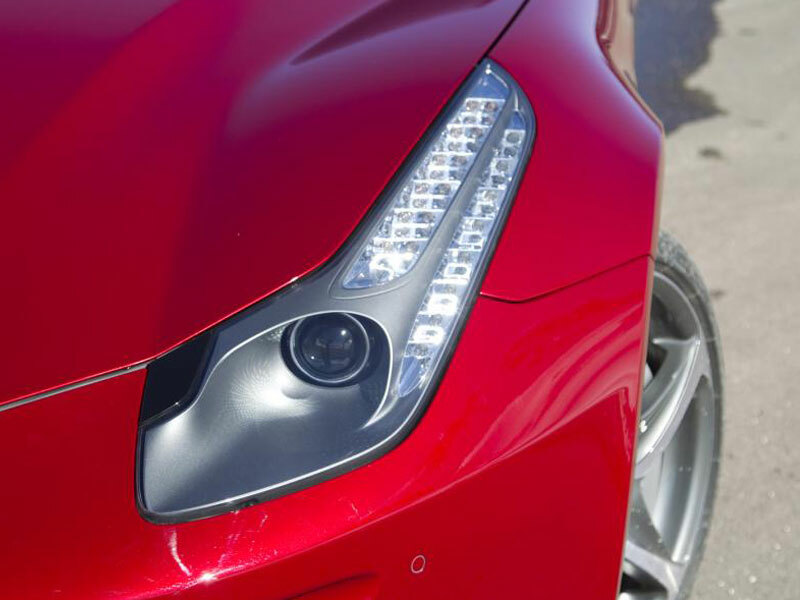 Ferrari, from a small factory in Maranello, Italy, has created a brand instantly recognizable throughout the world. 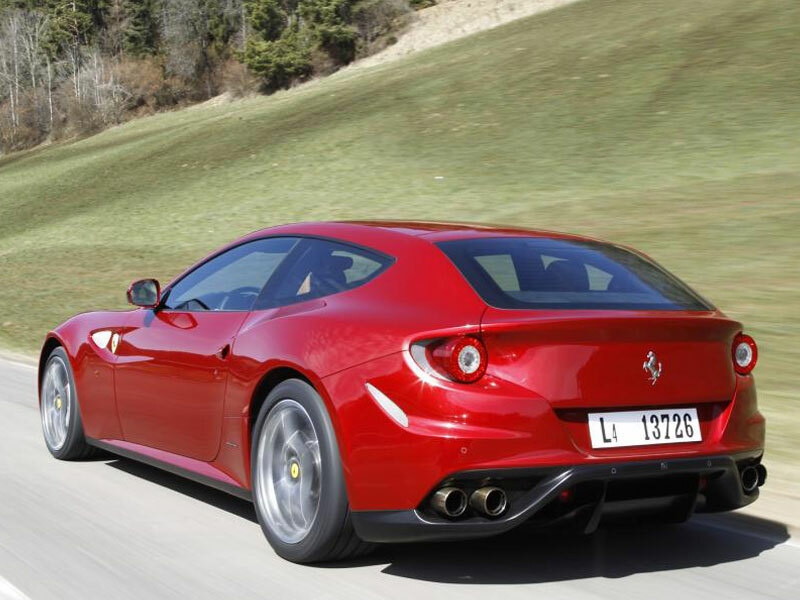 It appears that Ferrari is taking over the car world, one car at a time. 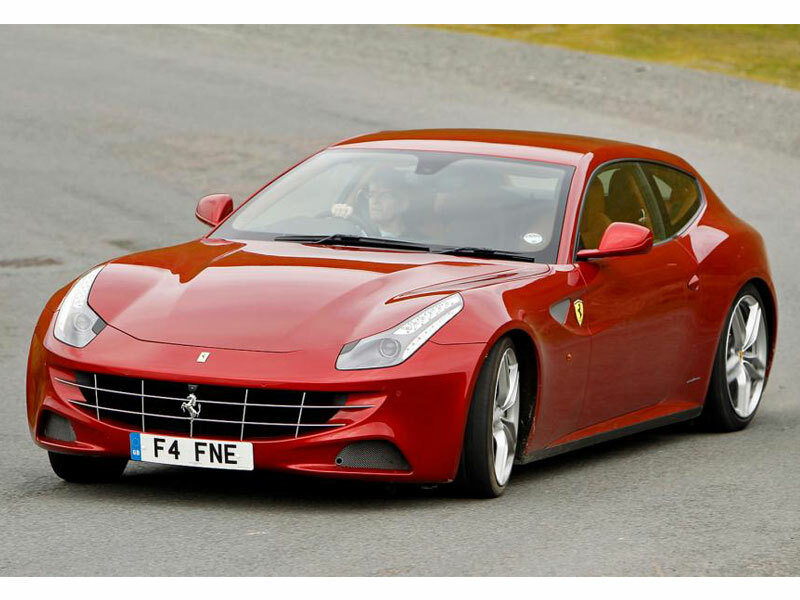 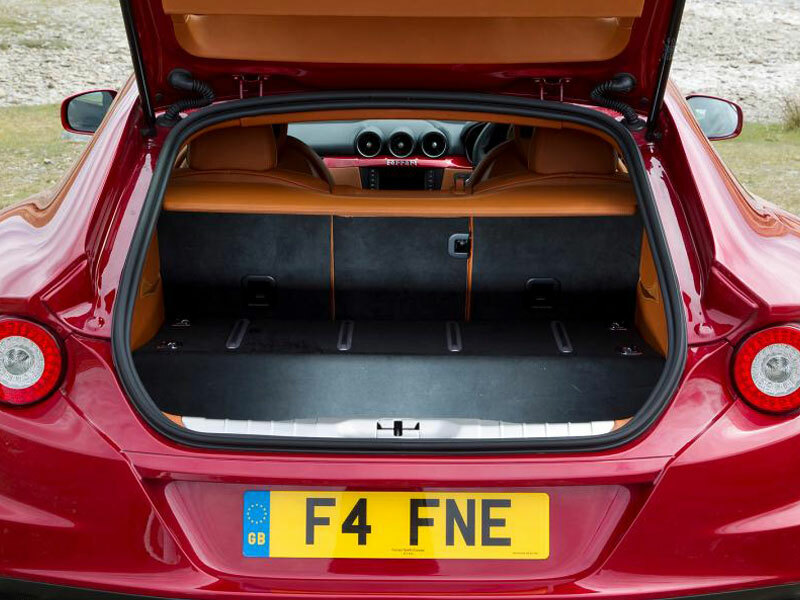 The Ferrari FF is a GT car and is a brilliant option for long distance breaks and ideal if you have passengers. 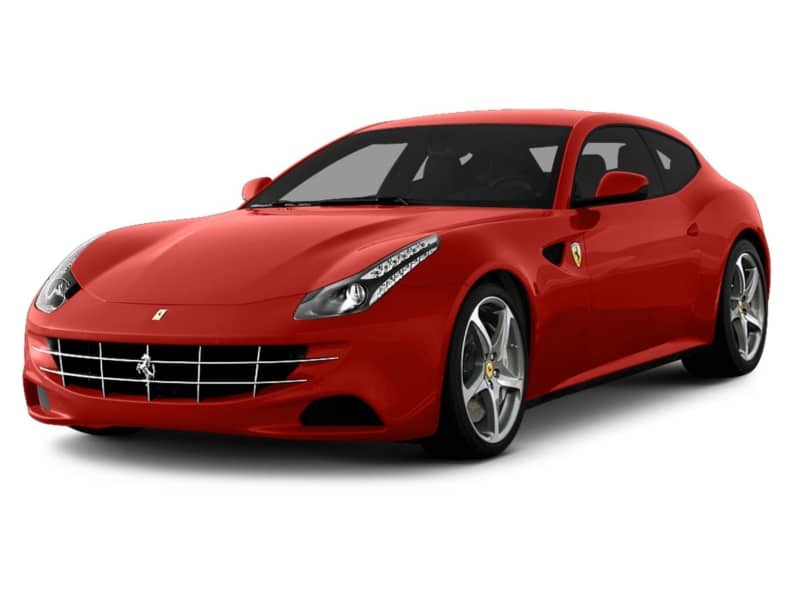 The FF is of course a high performance Ferrari but it includes comfort and elegance in the driving experience.The advanced traction control means that the FF drives brillaintly in winter conditions and is therefore a popular rental option in Germany, Austria and Switzerland. 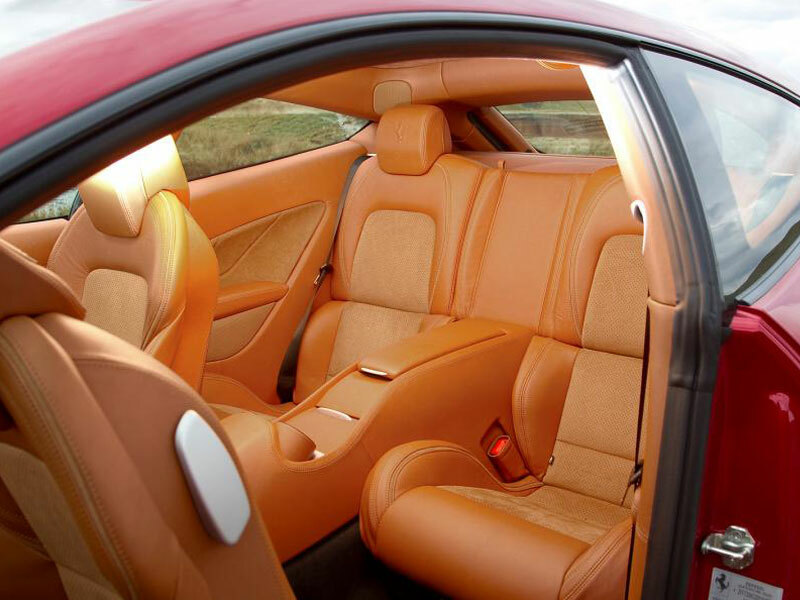 Ferraris are pure pieces of art and the interior and exterior of the FF is no exception.